Participants in the social phenomenon that is Pokémon Go have suffered from downtime and dropped connections after the game saw unprecedented demand. 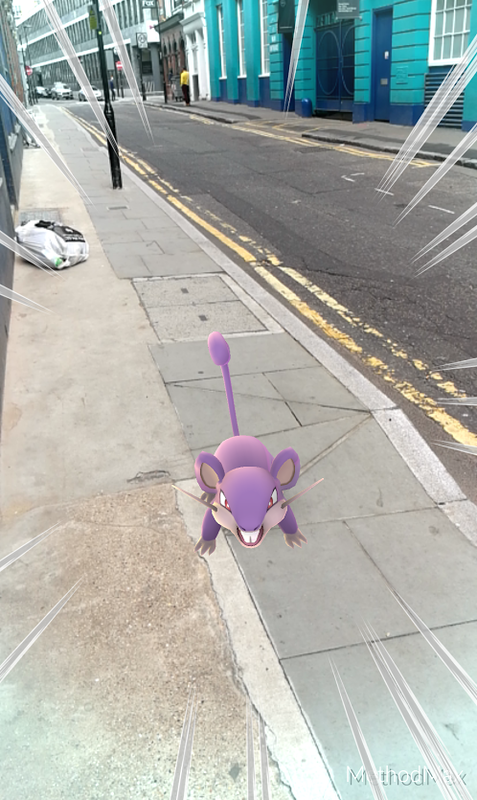 Developer Niantic Labs has delayed the title’s global roll-out to ensure that existing players can access the free-to-play augmented reality game. Datacenter Dynamics believes the game is hosted on Google Cloud Platform, which has been looking to nab high profile clients after gaining Snapchat as a customer in 2014. This is perhaps not all that surprising, considering Niantic was originally an internal startup at Google, founded by Google Earth’s John Hanke and spun out in 2015. Google still owns a stake in the venture, having invested a share of $30 million in Niantic alongside Nintendo and The Pokémon Company in October 2015. With Google Cloud Platform seemingly struggling to cope with the heavy data demands of the video game service, some have poked fun at the downtime. Amazon Web Services CTO Werner Vogels tweeted: “Dear cool folks at @NianticLabs please let us know if there is anything we can do to help! (I wanted that drowzee)”. Pokémon Go collects significant amounts of data on each of its users, most notably location and movement data. It also currently requires full access to the entirety of players’ Google account data. Having this information on each user, Niantic adds Pokémon, gyms and ’Pokéstops’ to real world locations through augmented reality. Niantic calls this shared-augmented system ‘real world gaming’. And millions of users have indeed flocked to Pokémon Go, built on the beloved intellectual property that was originally created by Satoshi Tajiri and Ken Sugimori in 1995. Go rocketed up the Android and iOS charts, with app analytics company SensorTower claiming the game has been downloaded 7.5 million times from US digital stores. Web analytics firm SimilarWeb, meanwhile, claims that two days after the game’s release in the US, the title was already installed on 5.16 percent of all Android devices in the country - making it more popular than dating app Tinder. The game is also thought to have a similar number of daily active users as Twitter, while having an average daily usage of 43 minutes, 23 seconds a day - that’s more than Whatsapp, Instagram, Snapchat, or Facebook Messenger. Niantic are likely eager to minimize downtime as even small disconnects can mean missing out on huge financial rewards in the highly competitive free-to-play game market. Machine Zone last month sued PeakHosting after suffering two hours of downtime in Game of War, one of the most sucessful free-to-play titles ever made. Following the outage, the developer pulled its contract, forcing the company to declare bankruptcy. While Machine Zone looks to be pursuing its own facilities, games developers should be cautious about building significant infrastructure, considering the often ephemeral nature of popular mass market games. In 2015, Farmville developer Zynga pulled back on its data centers, moving to AWS after interest in its titles cratered.